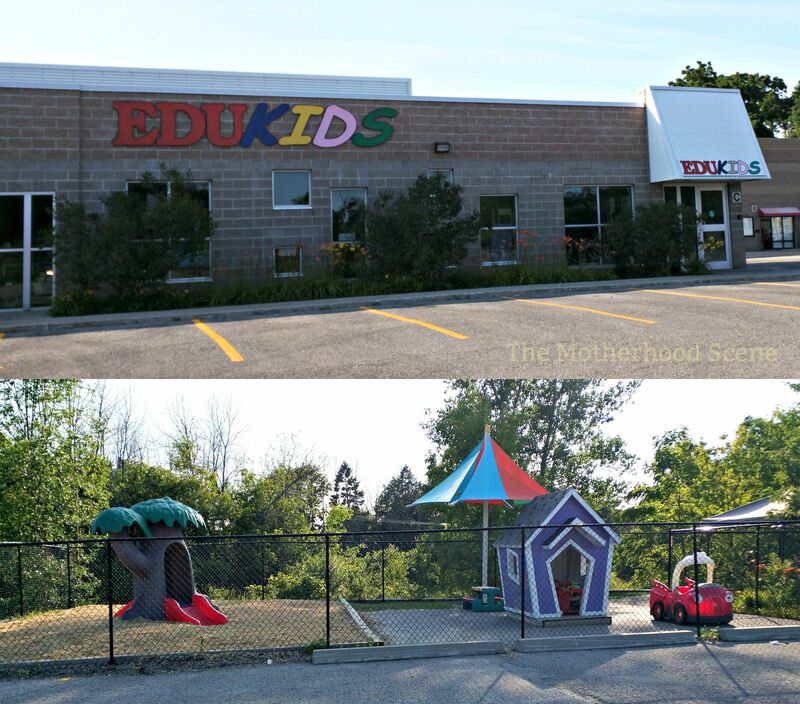 The location of EDUKids Dundas Street may throw you off at first. It’s close enough to the corner of Dundas and Hopkins streets in Whitby to be convenient for commuters on their way to the Whitby GO station, but also tucked away in a quiet corner at the back of a commercial plaza for privacy from any traffic. This was my second tour of an EDUKids day care after I previously visited the EDUKids location in Brooklin. From what I’ve seen from both these centres, EDUKids centres appear to excel at an operational level. This stood out to me from the professional information packs for prospective parents to the attentive experience I received when booking a tour and visiting in person. I never had to call twice, wait for a return phone call or remind the Director of any details I mentioned over the phone. For the duration of my tour I received the Director’s full attention. When she informed me of the long waitlists for her centre, I wasn’t surprised. This centre advertises the flexible payment options available to parents, and I am yet to come across this anywhere else so this was something i knew I had to mention. EDUKids offers the option to pay your fees using Mastercard, VISA, cheque or direct deposit. There are no penalties (like an additional 3% charge, for example) for using a credit card to pay, which is always a welcome back up for any parent to have. This facility is open from 6.45am to 6.15pm, daily. The full time infant rate is $260 per week. The full time toddler rate is $225 per week.